Click HERE for LINKS to last weeks Entries for Friend&Shiver. 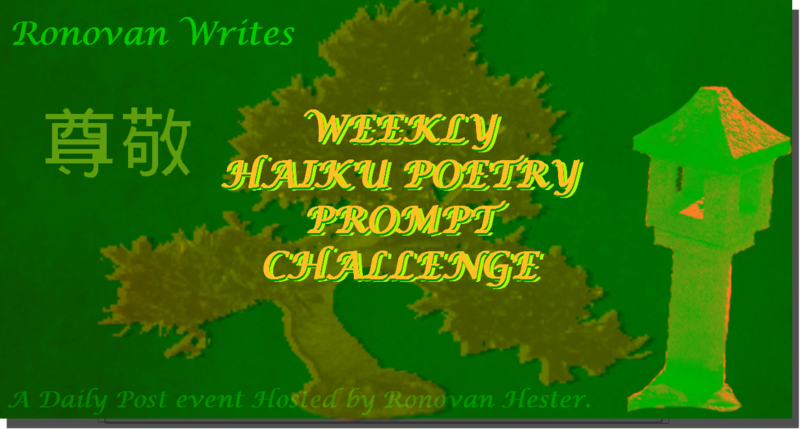 *Use the 52 Week Photo Challenge hosted by some of our Haiku Challenge friends in unison with the above prompt words. This week’s photo prompt is Path. Click HERE to see the full 52 prompts. And yes, EXTRA can be used with the Haiku words, although I didn’t plan it that way this week. Use the two prompt words in a Haiku. I use Haiku in English as my style, which is 5 syllables for the first line, 7 for the second, and 5 for the third, but you can use what you like. The link above gives you more specifics of a Haiku and other forms of Haiku. Words have different definitions and you can use the definitions you like. You can even use a synonym word. Go to Thesaurus.com for Synonym help. I’ve also included the words at the top of the page. Thanks Ron, yet another interesting prompt. http://wp.me/p4ayEo-1f9 my short link, in case the pingback is wonky! Will I Ask This Question? How slipshod to squander time? So… I messed up and wrote last week’s haiku. I liked it so much I thought I’d share it anyway! What I get for not being online lately. LOLz! Thank you for the prompts Ron. I always look forward to them! Wondering why I find ping backs so tricky! Need to practice! Duh..
Ron, I wonder if L Ron Hubbard had a similar vision? 5 entries in the combined haiku/photo challenge this week – thanks you all who join in – the more the merrier!